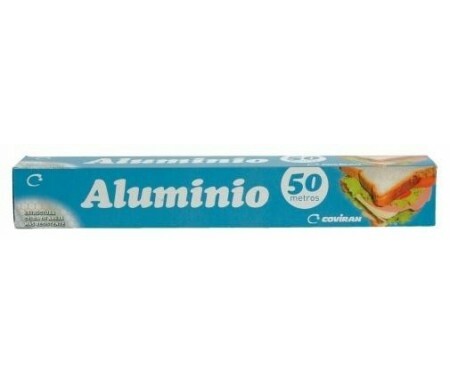 MONOUSOS DESECHABLES Hay 47 productos. 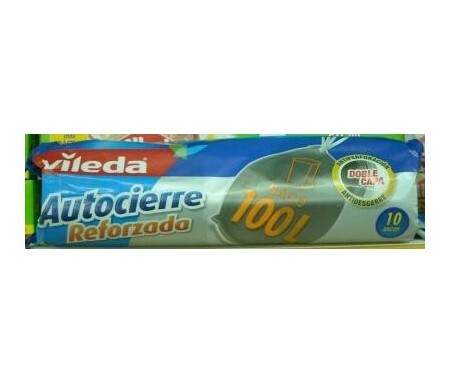 VILEDA BSA.BASURA AUTOCIER REFORZ. 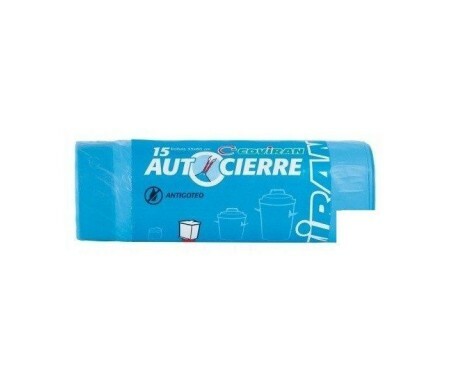 15Uds. 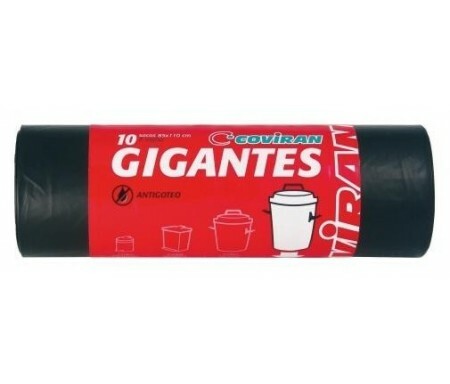 COVIRAN SUP.BOLSA BASURA GIGANTE 10Uds. 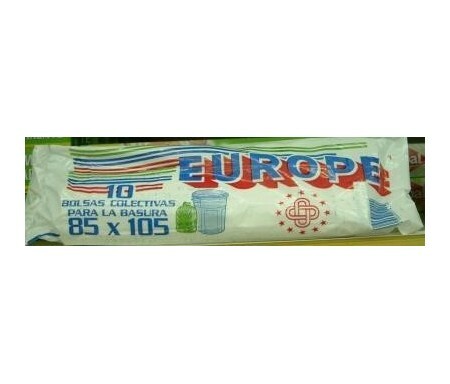 COVIRAN SUP.BOLSA BASURA AUTOCIERRE 15Uds. 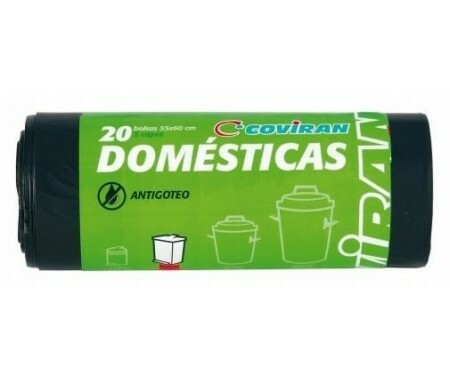 COVIRAN SUP.BOLSA BASURA DOMESTICA 20Uds. 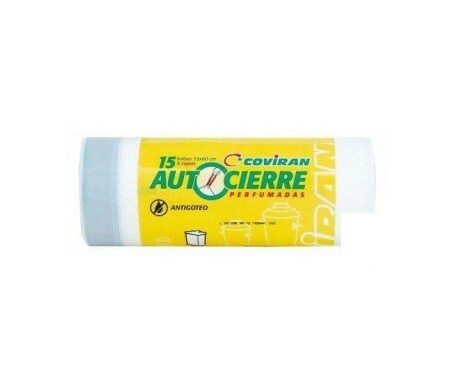 COVIRAN SUP.BOLSA BASURA PERF.AUTOCIERRE 15 Uds. 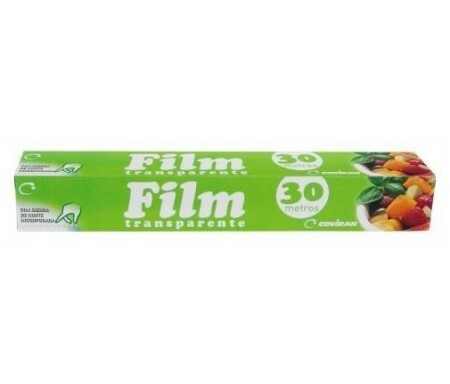 COVIRAN PAPEL ALUMINIO 30 mts. 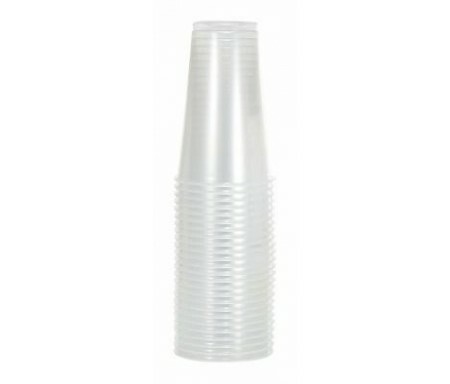 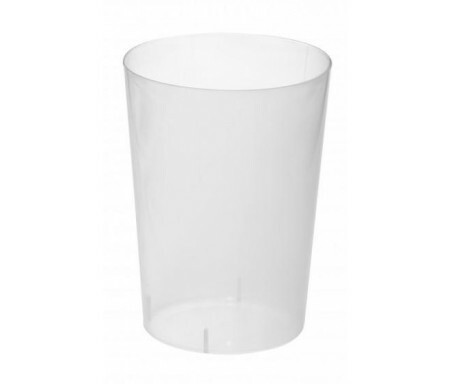 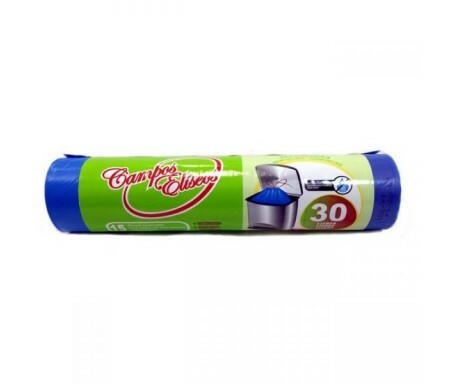 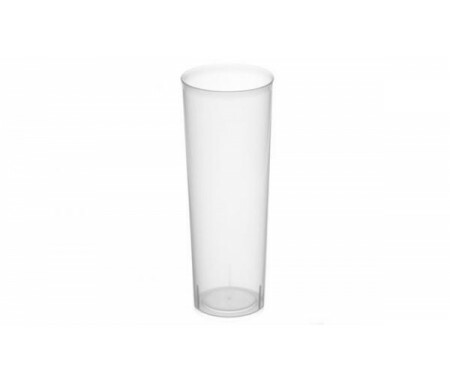 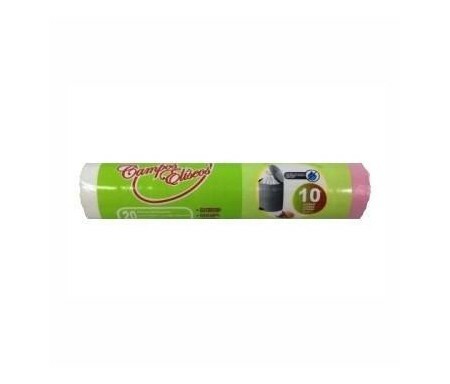 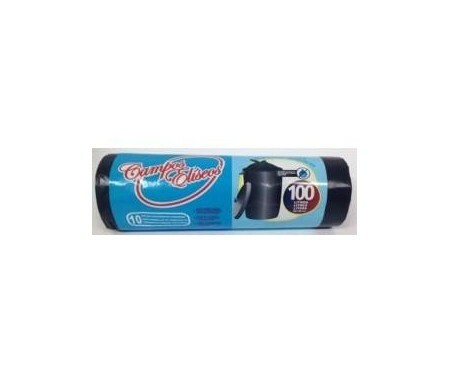 VASO INYECCION TUBO COVIRAN 300 CC 8 U.
COVIRAN VASO TRANSPARANTE LITRONA 1000C.C. 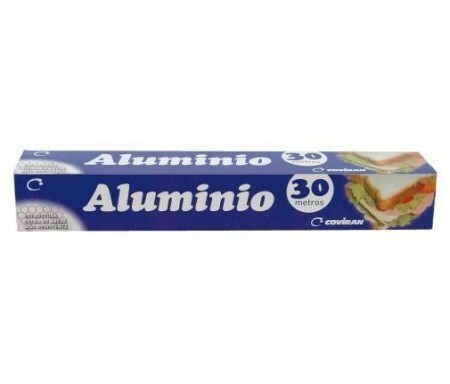 25Uds. 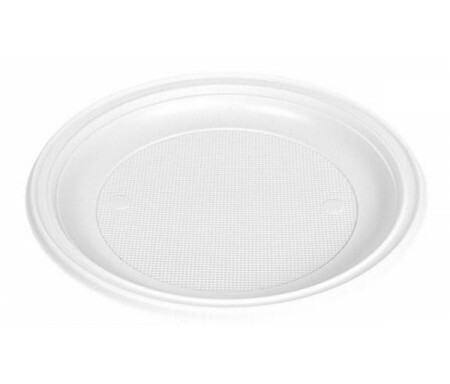 COVIRAN PLATO HONDO 22cm 10Uds. 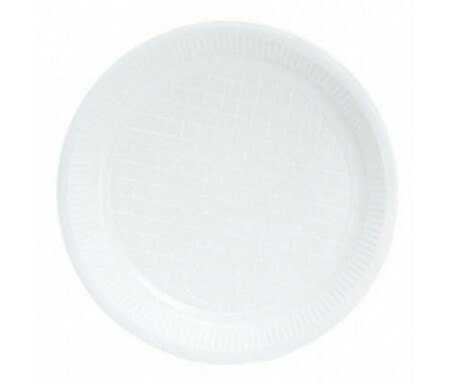 COVIRAN PLATO POSTRE 17cm 25Uds. 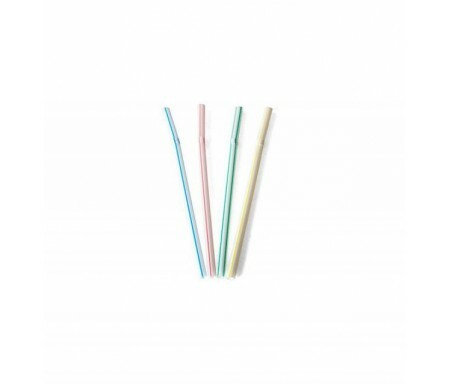 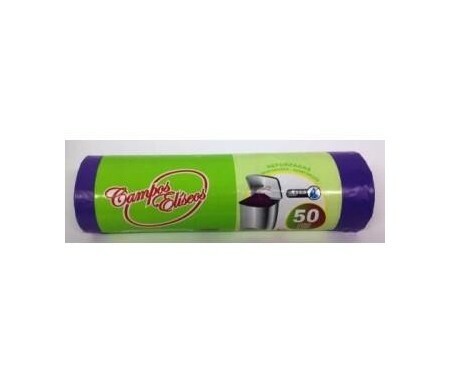 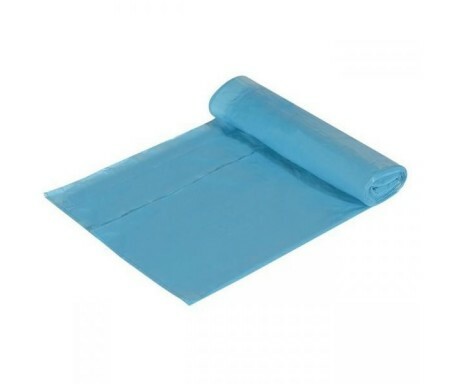 CAÑA FLEXIBLE COVIRAN 50 U.